I browsed through my twitter timeline and collected them in one place. 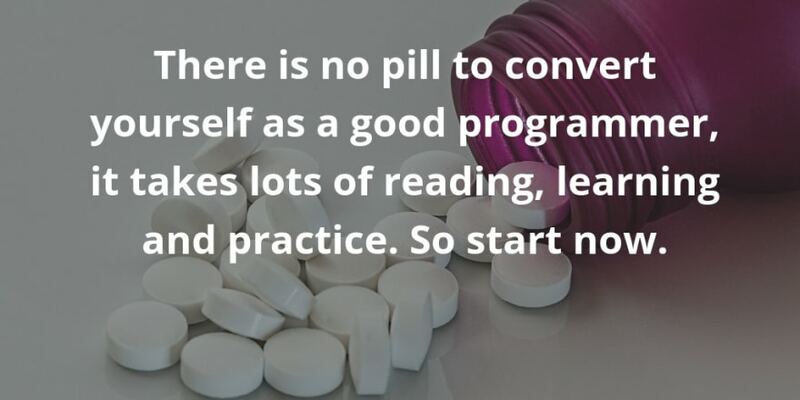 There is no pill to convert yourself as a good programmer, it takes lots of reading, learning and practice. So start now. 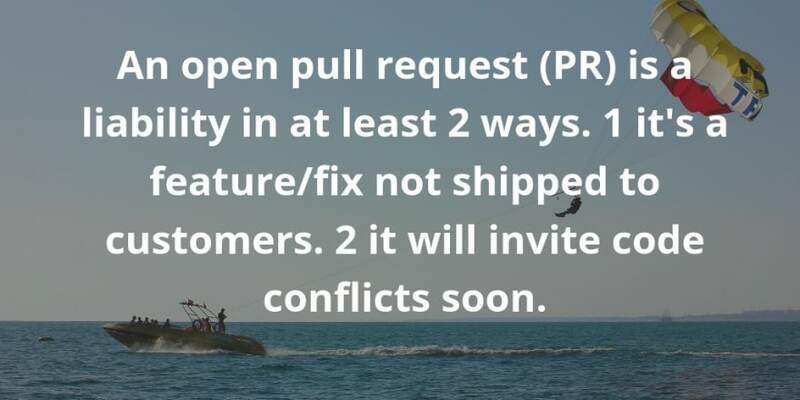 An open pull request (PR) is a liability in at least 2 ways. 1 it’s a feature/fix not shipped to customers. 2 it will invite code conflicts soon. 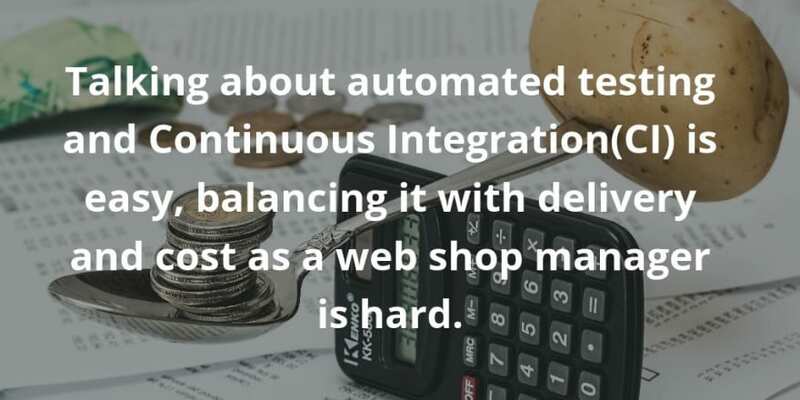 Talking about automated testing and Continuous Integration(CI) is easy, balancing it with delivery and cost as a web shop manager is hard. 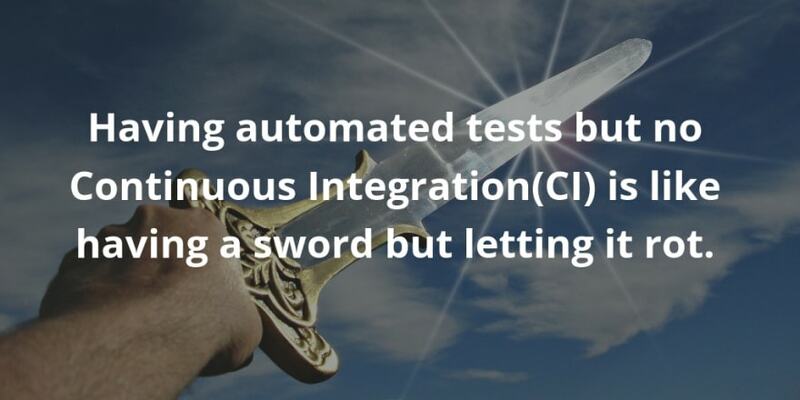 Having automated tests but no Continuous Integration(CI) is like having a sword but letting it rot. You cannot follow everything by the book. 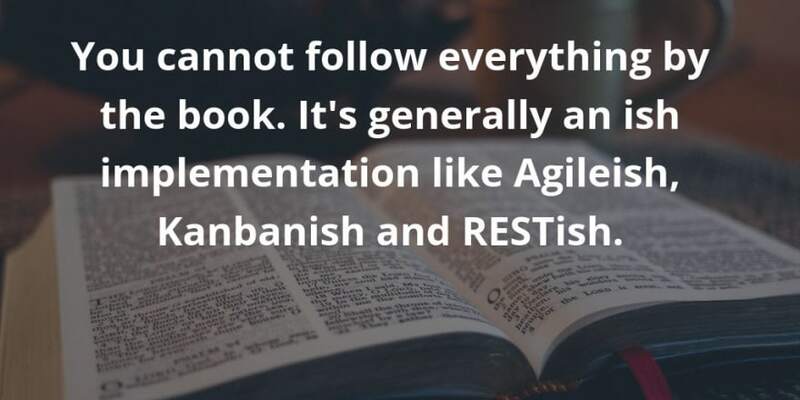 It’s generally an ish implementation like Agileish, Kanbanish and RESTish. 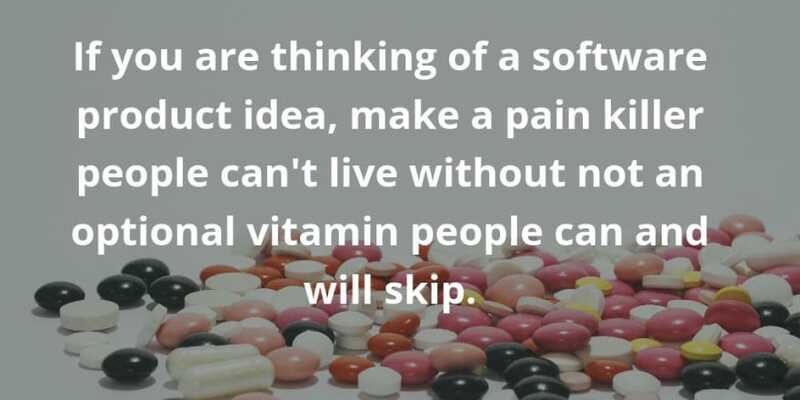 If you are thinking of a software product idea, make a pain killer people can’t live without not an optional vitamin people can and will skip. 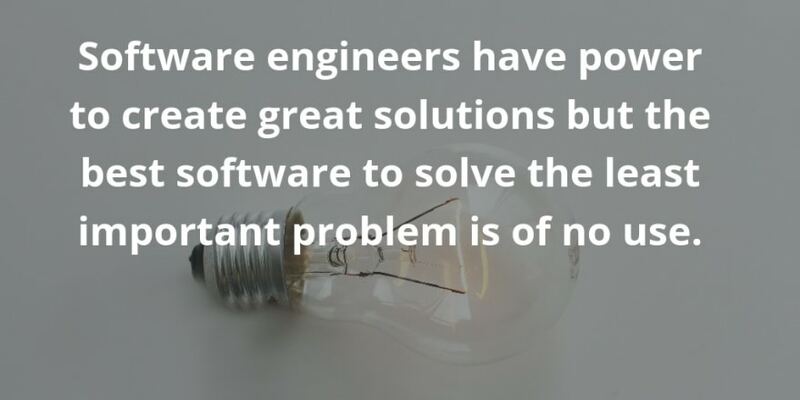 Software engineers have power to create great solutions but the best software to solve the least important problem is of no use. 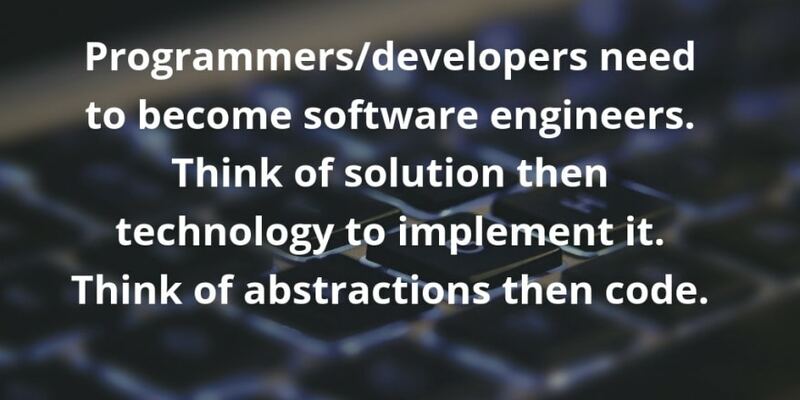 Programmers/developers need to become software engineers. Think of solution then technology to implement it. Think of abstractions then code. 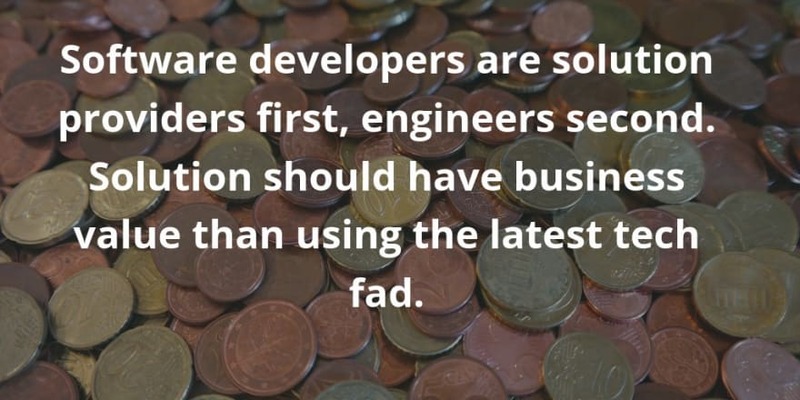 Software developers are solution providers first, engineers second. Solution should have business value than using the latest tech fad. 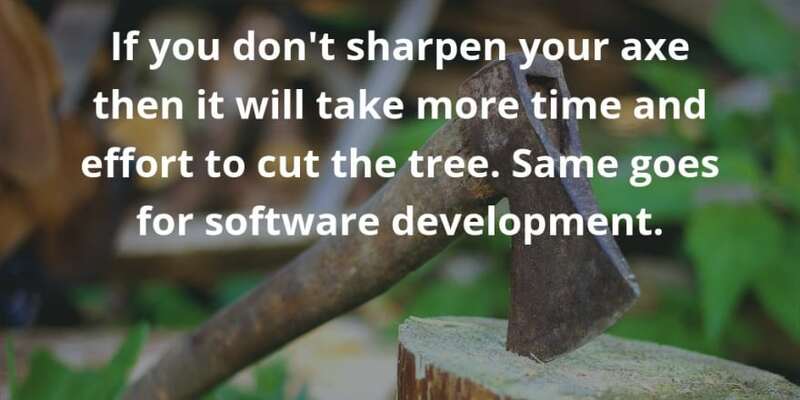 If you don’t sharpen your axe then it will take more time and effort to cut the tree. Same goes for software development. I have not created all of them, some of them are inspired/adapted from things I read online and podcasts I listen to. Thanks. 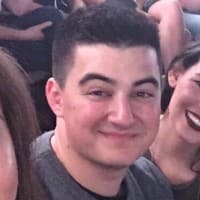 Everything fine but the one about programmers becoming engineers. I don't really see the difference. Just people making the same job according to their experience / knowledge / motivation. Martin Fowler calls himself "programmer". It is like the difference between "developer" and "architect". The role of architect should be a part of the role of developer. 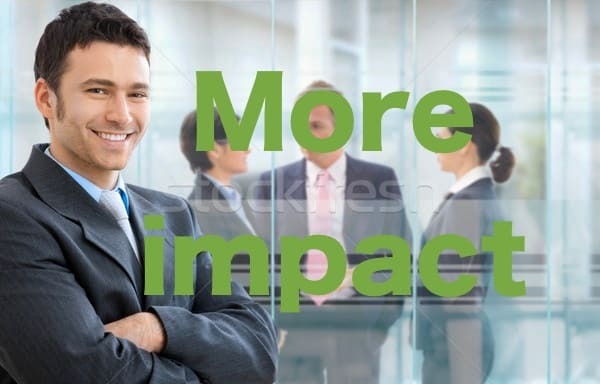 I think it depends very much on the company's culture. Yes it is company culture too. Excellent Geshan, thanks for sharing! A tiny quotes generator on the field of programming I've created some month ago : Get App, stand app! Why did you paste them into pictures?